Everything you should have learned in grad school! 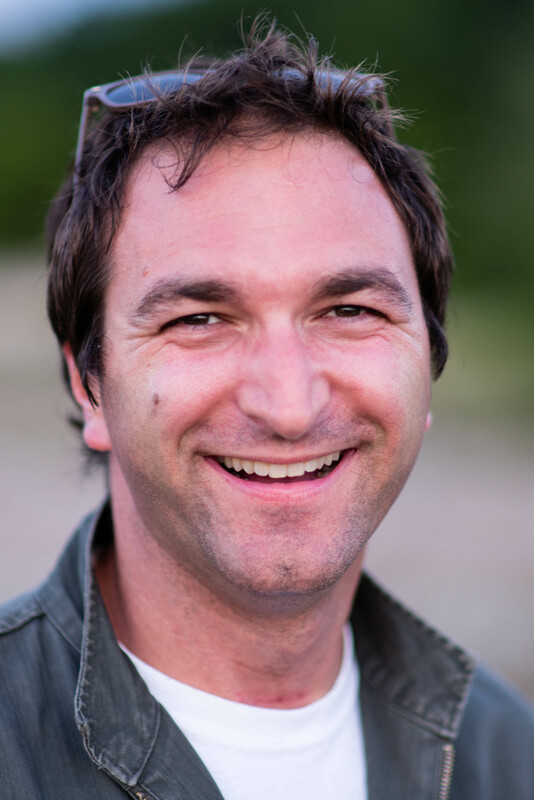 In this podcast I interview Tim Marema from Daily Yonder. 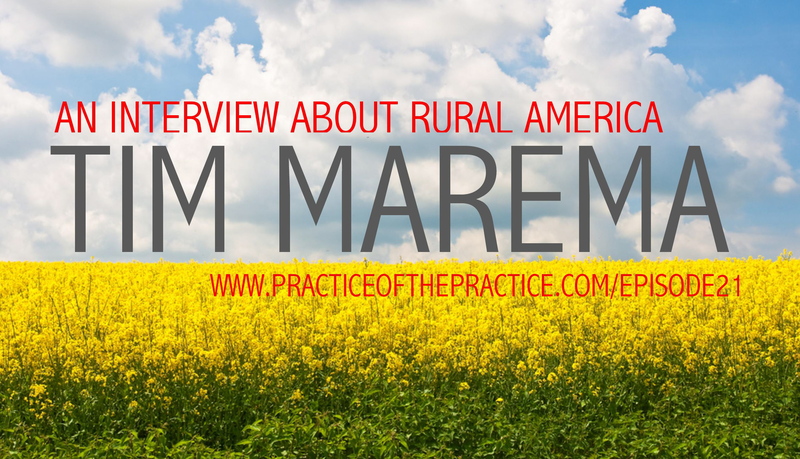 He discusses rural America and what counselors can do to help folks that don’t live in cities. The Daily Yonder is consulted from small town newspapers all the way up to the White House. The Daily Yonder’s special reports also bring you overviews of the big issues now facing small communities — health, employment, broadband access, education, and economic development. They’re tracking how national policies are reaching (or ignoring) rural communities. The Daily Yonder has been published on the web since 2007 by the Center for Rural Strategies, a non-profit media organization based in Whitesburg, Kentucky, and Knoxville, Tennessee. The site was developed with the support of the Annie E. Casey Foundation, the Nathan Cummings Foundation, the W.K. Kellogg Foundation, and the Media Democracy Fund (a project of the Proteus Fund). Yonder’s founders and editors Julie Ardery and Bill Bishop have written for national magazines and for newspapers in Kentucky and Texas. In the 1980s, they owned and ran the award-winning Bastrop County Times, the weekly in Smithville, Texas. Bill”s The Big Sort, a study of political segregation, was named one of the top 100 books of 2008 by The New York Times. Also, I’m so impressed by the extensive graphs, charts, and information available on the website, CLICK HERE to check out what they are doing! 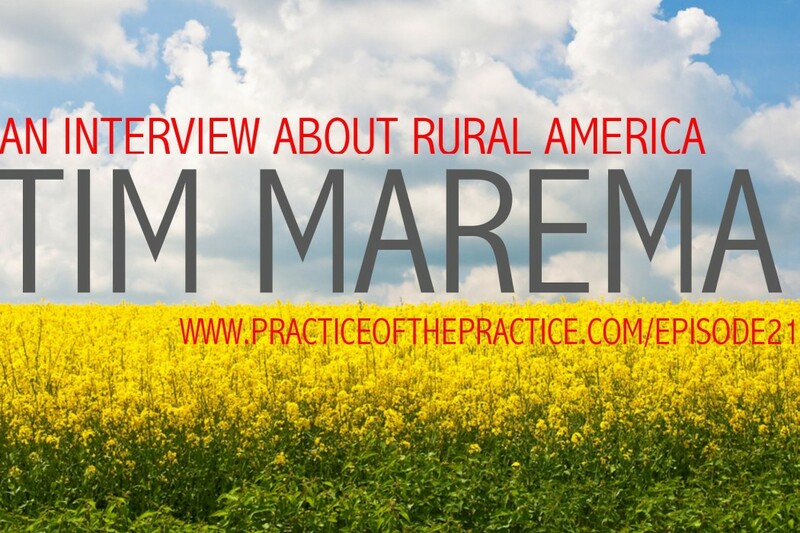 How to grow a practice is rural America. What every counselor in America needs to know about rural America. The greatest myths about rural America. 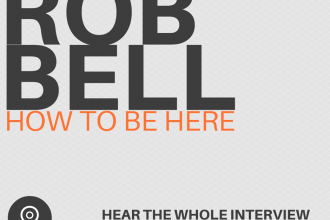 How you can get involved and have national publicity. The Daily Yonder | Your daily multi-media source of news, commentary, research, and features about rural America. Here’s what I use for my recordings.